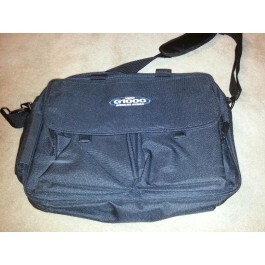 Garmin Flight Bag. Multiple compartments. Comes with shoulder strap. Makes a nice tool case or overnight bag. Can also be used for maintenance records for your classic car or motorcycle.